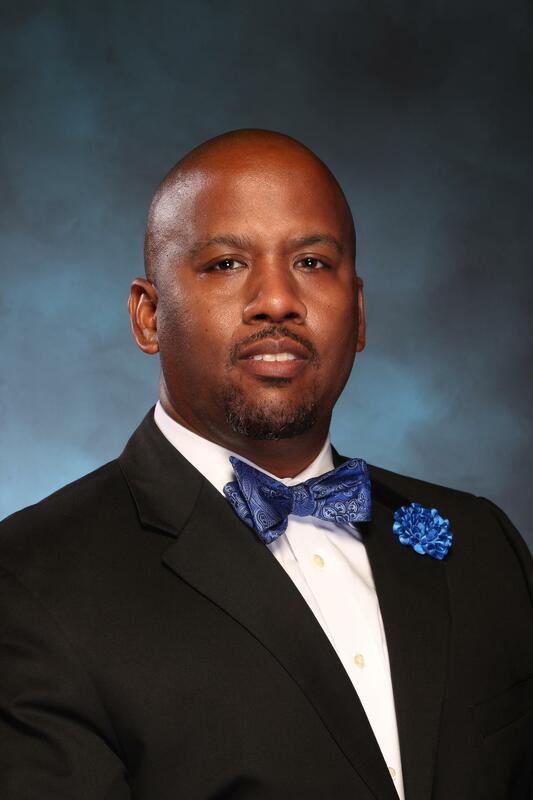 It is with great honor and excitement that I introduce myself, Keith Brooks, as the new principal of C. E. King High School. I have had the privilege of working with many different educators throughout Texas Independent School Districts since 2000. During my time I have served as a math teacher, football coach, high school and middle school assistant principal, and a principal at all levels. Whether my time has been spent in the classroom, on an athletic field, or in the office I have always been provided the opportunity to serve with outstanding faculty and staff, students, and parents. Parents, teachers, support staff, and administration all play a vital role when it comes to encouraging and supporting our students to be active and engaged learners. As principal, it will be my goal to provide ever student with the best instruction, extracurricular opportunities, and additional support as possible. Students travel different paths during their educational career and at C. E. King High School we will support all children during their time here. The number one goal for all King High School students is to provide them with a meaningful education that allows them to graduate college and career ready. At King High School, we will support students with the transition from high school into a college or career of their choice and provide them with the key foundations needed to be successful in their transition. I am very passionate about education and I look forward to partnering with all King High School parents and guardians to provide our students with a rigorous, engaging, and high-quality high school experience. There will be a parent advisory committee, (PAC) that meets regularly during the school year and I encourage you to be a member. We will also have a student advisory team that will meet regularly and I encourage you to promote student advocacy. More information on the parent advisory committee can be acquired by contacting me or my administrative assistant, Mrs. Dugat, at 281-727-3500. Once again, I am truly honored to serve the students, staff, and parents of C. E. King High School and I look forward to a successful 2018-19 school year. Please reach out with any questions, concerns, or ideas that you would like to share.